How is the Cloud Changing the Role of IT Personnel in Accounting Firms? IT departments are the foundation of any modern business. 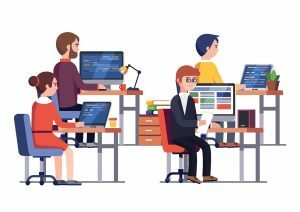 With so many systems in today’s digital age reliant on technology and computer systems to operate day-to-day business tasks, the IT department are seen as the department who keep the business running smoothly from one day to the next. However, their role has constantly evolved, with their duties changing rapidly, even from just 5 years ago. The IT department of today would be unrecognisable to IT staff of yester-year. Why? Because IT staff today aren’t simply present to troubleshoot staff computers and figure out how that one staff member keeps accidently changing their log-in password. Today’s IT staff run major components of the business, and more than ever, this involves the businesses’ data. As you may be aware, businesses both in and out of accounting and finance are moving to the cloud; an online and more secure method of storing and handle both business and client data. In order to use it correctly however, IT staff have to know how to make the most of cloud platforms, and importantly, aid accounting firms do the same. In this way, the IT role is more vital than ever, connecting accountants with their clients and data in more ways than ever, and allowing the modern accounting firm to operate effectively in the modern digital age. So, how exactly has the cloud changed how IT personnel operate in their role? Let’s begin with outsourcing. With so many tasks to fulfil, the IT role now covers many areas. Where once the IT individual would run around the office, fixing hardware issues and unplugging and re-plugging the modem back in, IT staff in accounting firms now do much more, and that comes at a cost in regards to time. Instead, you’ll often find specialised skills and tasks outsourced to external companies. For example, using the cloud is essentially a way of outsourcing your IT infrastructure. On-site hardware is quickly becoming a redundant solution for many accounting firms, due to technology rapidly becoming obsolete, and relatively high maintenance costs. It’s much cheaper and easier to outsource these needs to cloud service providers, who offer scalable resources and keep their technology up to-date. Other examples include communications systems, with products such as Slack and Skype becoming the normal method of communication both internally and externally with clients. Remember the days of installing dozens of programs for your job? Your IT personnel certainly do. Not too long ago, it was common for IT staff to spend large portions of time installing operating systems and applications in bulk across dozens of systems. After all, that Sage software doesn’t install itself. However, more and more software are moving to the cloud, and not installed locally on systems. Want an example? Office 365. It provides external applications that are now hosted on the web, and no longer managed internally by IT personnel. The benefits of this are many; firstly, it can be cheaper. Instead of regularly paying for the yearly updated version of that software your staff relies on, a subscription model for a moderate sum gives your company the latest versions as and when they arrive. That eliminates those delays as IT staff rush to update everyone’s systems with the new versions of software. Secondly, it frees up IT staff to concentrate on value-add activities. Something wrong with an application installed locally? That could mean a day or more wasted as IT tries to diagnose the problem; and wasted days can mean a loss of revenue. Cloud-based platforms typically offer support systems that give companies the help they need at short notice, keeping those unwanted delays and disruptions to a minimum. Accounting firms and companies in general want to spend as little as possible on their IT departments. Why? Because their IT department doesn’t make them money; they keep everything running smoothly, but there’s no active ROI. As such, we’ve seen a downward trend in IT budgets in the last decade or so. IT departments are questioned on their expenditure more than ever, pushed to maximise the shelf-life of systems and products – even when they’ve clearly become obsolete. In combination with this, training for internal IT personnel has slowed due to budgetary reasons. Typically, the IT department is one of the first areas to have its budgets cut. With technology advancing so quickly, IT departments need to be more pro-active than ever. 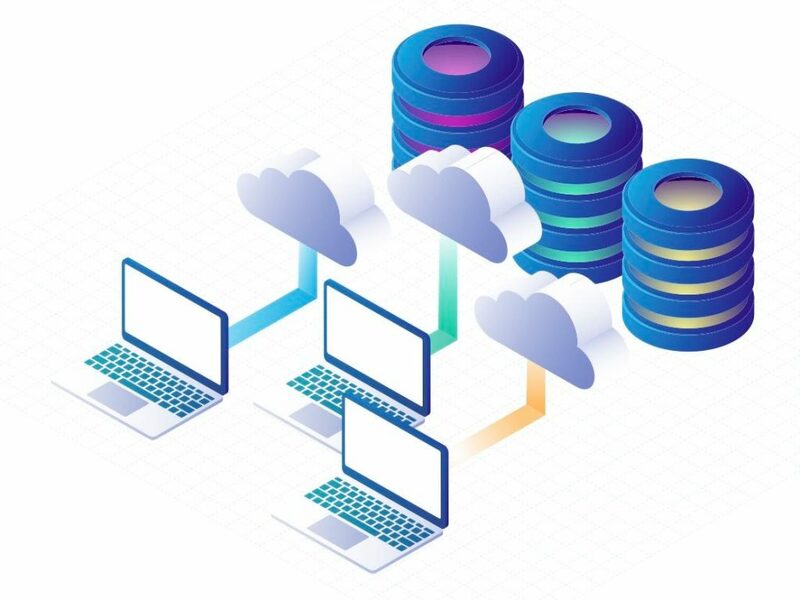 Cloud-based technologies address these points, outsourcing the hardware and grunt work to drive data and performance to local systems which reduces the need to have the most powerful local hardware; and with those cloud-based platforms come training guides on their use, allowing IT staff to handle any queries or issues. With so many pieces of hardware being replaced by the cloud, there’s less hardware than ever for IT personnel to troubleshoot and maintain. 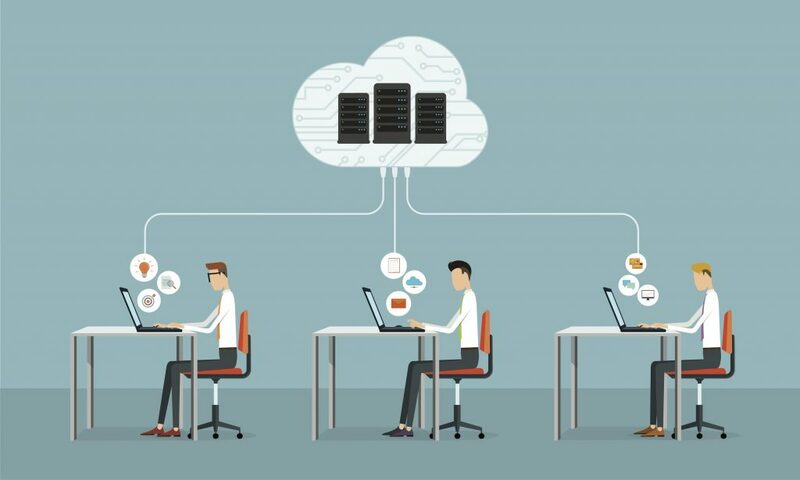 With workstations and mobile devices handling a lot of the heavy lifting when it comes to communication, processing, and data management, the cloud handles the rest. Gone are the days of large data storage rooms on-site, whether that be server-based or file storage if you want to get really retro. The cloud has swooped in and removed the need for IT staff to manage and maintain server infrastructure. Additionally, the technology in accounting offices hasn’t changed significantly over the last decade. While cloud solutions may have changed what is and isn’t installed on staff systems, the systems themselves haven’t advanced significantly – thereby reducing additional need for new expertise and training for new technologies. In this way, IT personnel’s role has changed because there are fewer systems for them to set up and maintain, and they’re already familiar with the technology that is present, in regards to the way it’s used. A study performed in 2015 by BetterCloud found that IT staff were spending far less time on the mundane tasks, and instead focusing on how to improve company efficiency and individual staff training. Unsurprisingly, the study also found that IT staff were addressing application integrations and also spending 20% less time on storage management – very likely due to cloud storage solutions quickly becoming the norm. 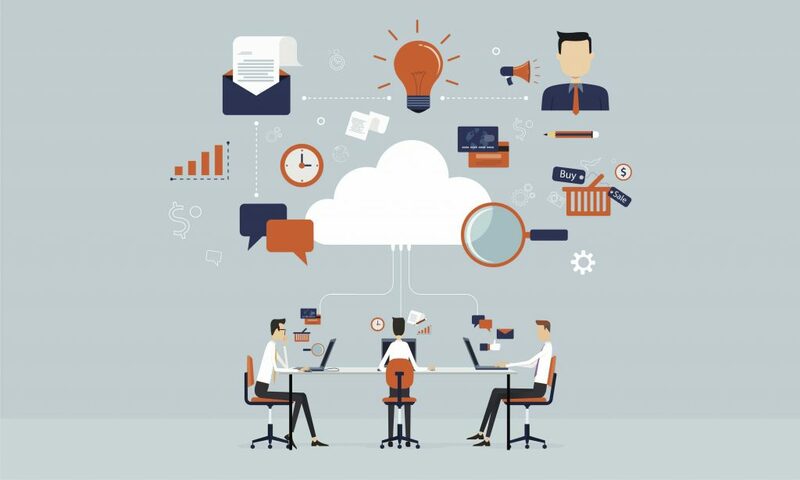 As cloud solutions come with ease-of-use for end-users and easy to integrate with businesses and their pre-existing platforms, IT personnel are pivoting from the daily grind of tech support issues, and are instead discovering how to optimise technology to drive business transformation – allowing accounting firms to get more out of their software and systems. As mentioned at the start of this article, IT staff have evolved. After reading through the previous points, you can start to understand why the cloud has made such a drastic impact. IT personnel aren’t disappearing anytime soon. Their role in ensuring accounting businesses run smoothly is far too vital. However, their role has evolved. No longer are they situated in a backroom of the business, buried under broken laptops and damaged hard-drives. Instead, their new role is to push accounting businesses forward, bringing revolutionary technologies like the cloud into the firm, and increasing the businesses’ ROI. These days, IT isn’t about just solving problems; it’s about staying ahead of the curve and optimising how accounting firms use their systems and getting the most out of their systems – and staff.